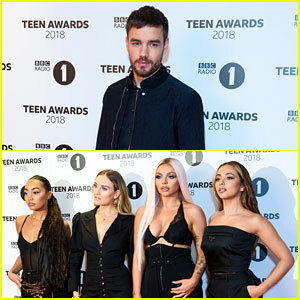 Zara Larsson Reveals Why She Doesn’t Write Songs About Boyfriend Brian H. Whittaker | Brian H. Whittaker, Zara Larsson | Just Jared Jr.
Zara Larsson reaches for boyfriend Brian H. Whittaker‘s hand after an interview at ITV Studios in London, England on Monday (November 12). 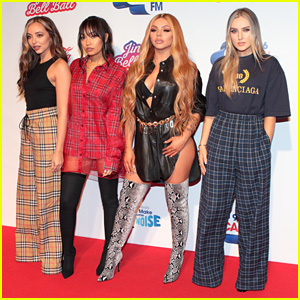 The 20-year-old singer is out promoting her brand new single, “Ruin My Life”, which is far from a love song for Brian. In fact, Zara admitted that she finds it more difficult to write love songs and Brian‘s brought it up a few times. 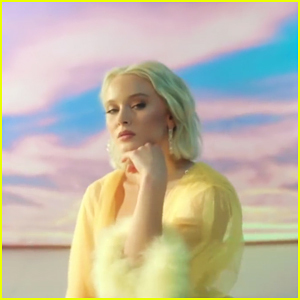 Zara Larsson Debuts Official 'Ruin My Life' Music Video! Zara Larsson Releases New Single 'Ruin My Life' - Listen! Kendall Jenner, Gigi Hadid, & Bella Hadid Are Sketches Come to Life in Moschino Fashion Show!